With any PFD fit is everything, I mean you have to wear it if it's going to help you. 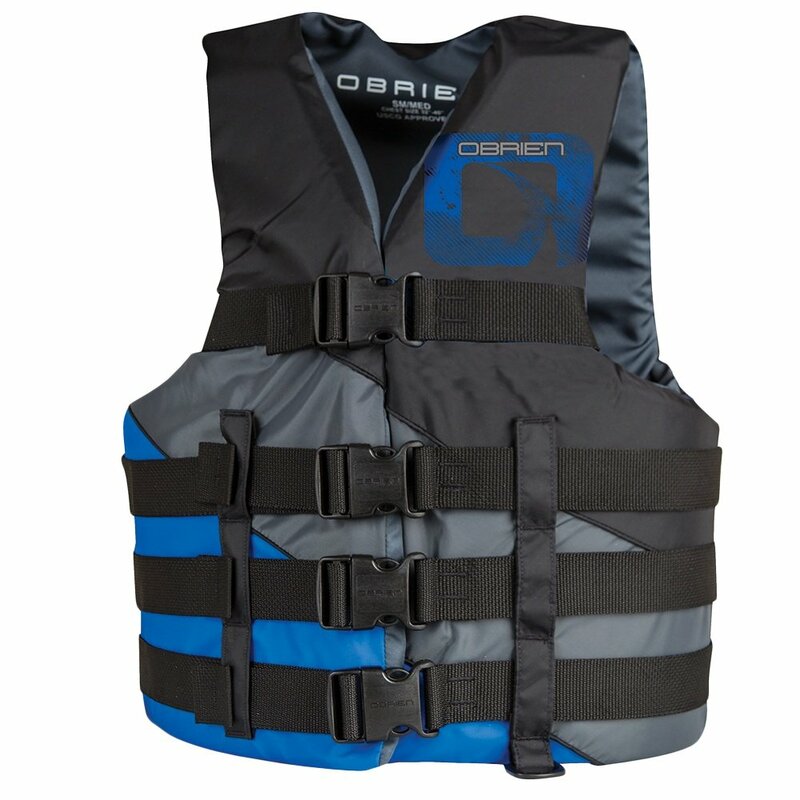 So get the most customizable fit possible with the O'Brien 4 Belt Adjustable Sport Life Vest. Since it has four individually adjusting belts holding it closed, you can fine tune the fit and shape of the vest for a pinch-free fit that won't ride up. Pair that with a flexible foam core that moves with you and comfy nylon construction and you've got the making of one of the most comfortable ways to stay safe on the water. "The size Super would be an XL. " "My husband wants to know if you have XXL in this life vest that is $29.99 "
"We do apologize but at the moment we do not have this life vest in a size XXL. We do have a better option that you may want to take a look here."